Ohio may be well-known for its medical facilities (The Cleveland Clinic), museums (Rock and Roll Hall of Fame, Cleveland Museum of Art), roller coasters (Cedar Point), presidents (8 of them were born here), athletes (Jess Owens, LeBron James), activists (Gloria Steinem, Edwin Stanton) but the Buckeye State is also the home of the Luna Burger: handcrafted organic non-GMO verified pure plant veggie burgers made with a foundation of black beans, spelt berries, brown rice, and oats grown on small family farms that utilize sustainable growing practices. 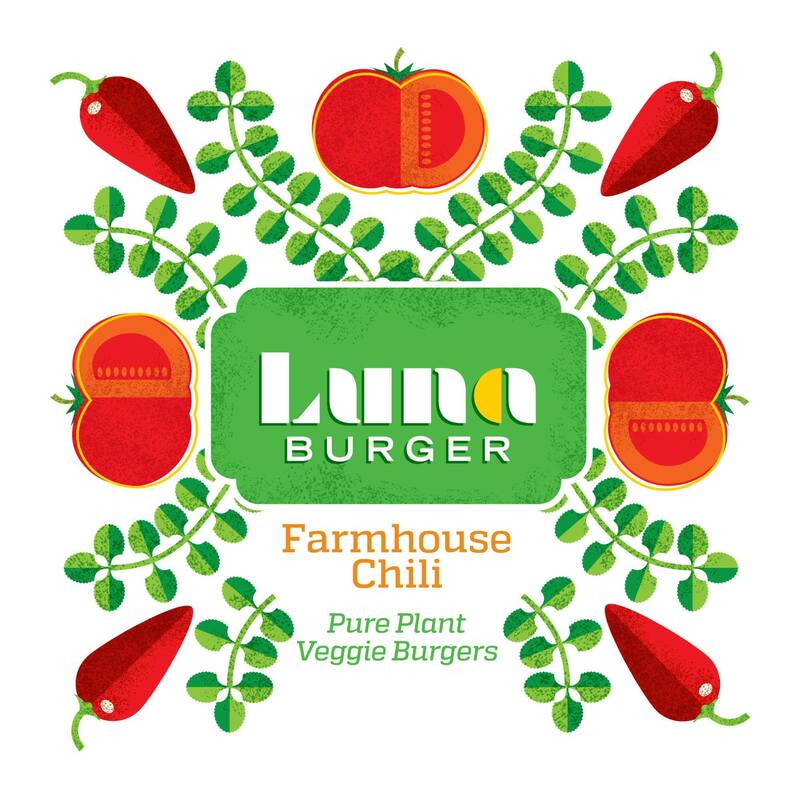 Based in Columbus, Ohio, Luna Burger pays attention to the details starting with raw ingredients. 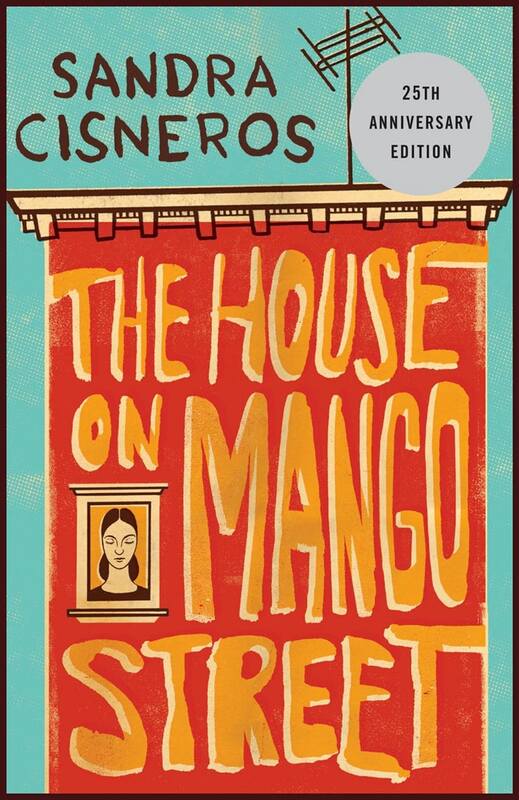 Beans are simmered on the stove top while onions and peppers are roasted. Grains are sorted, baked and then added to the bean and veggie burger batter. 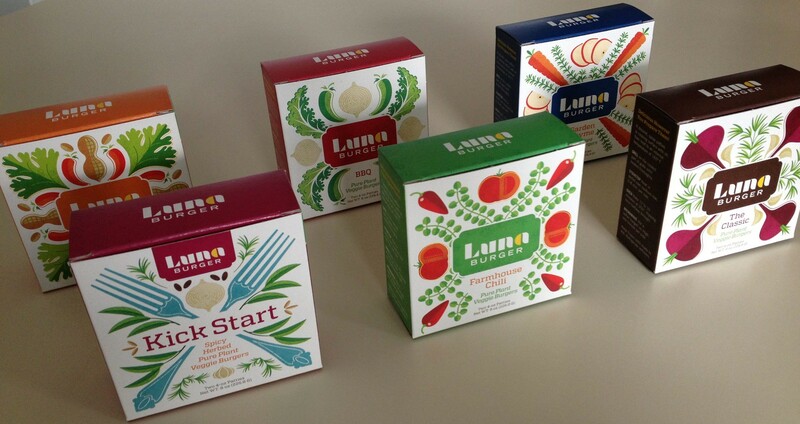 The emphasis is on the authentic and delicious flavor of the legumes, vegetables, grains, and herbs. 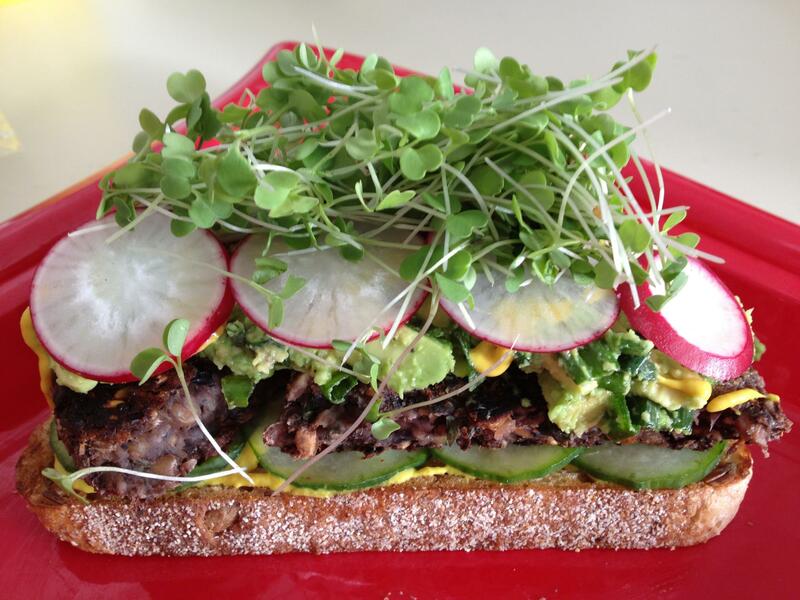 No oil, dairy, or soy are used to make these delicious hearty veggie burgers. 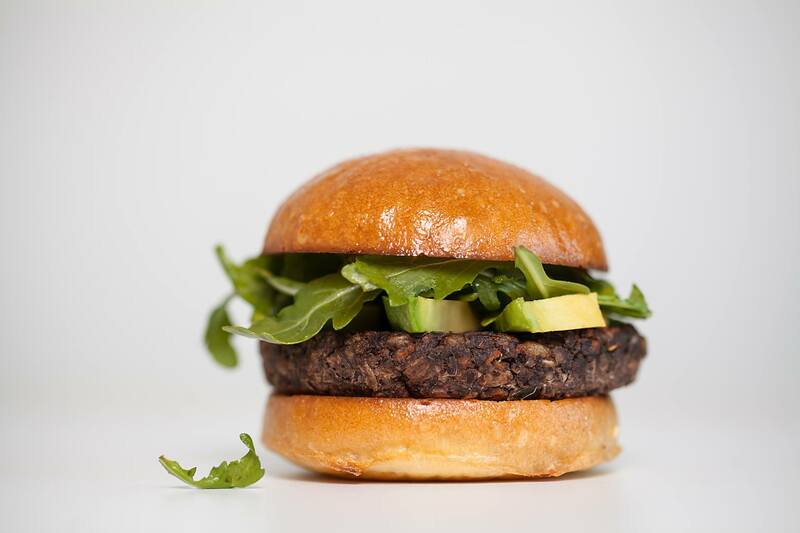 The Classic: Just as the name says: the classic plant-based veggie burger made of black beans, spelt berries, oats, onions, carrots, kale, beets, blueberries, garlic, molasses, apple cider vinegar, salt, rosemary, and black pepper. 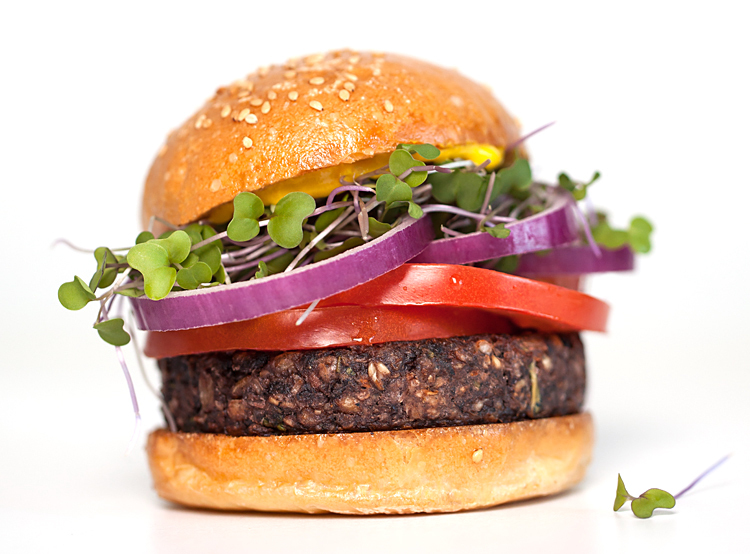 Garden Thyme: Thyme is the distinctive herb in this veggie burger made of black beans, spelt berries, oats, onions, carrots, kale, apples, garlic, apple cider vinegar, ginger, salt, thyme, and black pepper. Farmhouse Chili: The homestyle veggie burger that tastes like a bowl of chili. Made with black beans, spelt berries, oats, onions, kale, carrots, tomatoes, peaches, molasses, garlic, paprika peppers, salt, cumin, oregano, and black pepper. 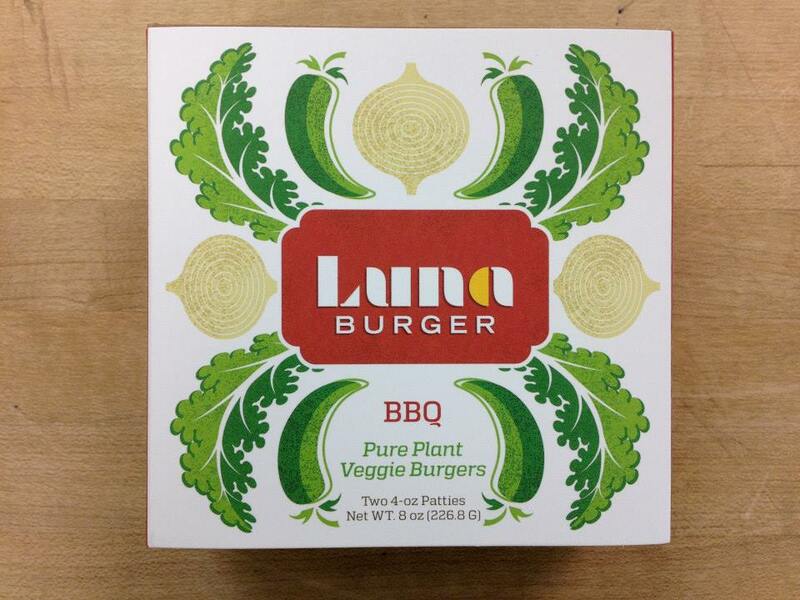 BBQ – Wheat Free: Smoky with the subtle flavor of BBQ, this veggie burger is made of brown rice, black beans, onions, brown rice flour, carrots, tomatoes, peaches, sunflower seeds, kale, molasses, garlic, jalapeño peppers, apple cider vinegar, salt, ground mustard, and black pepper. Spicy Peanut Cilantro: A multitude of flavors come together in this slightly spicy but flavorful veggie burger made of black beans, spelt berries, oats, onions, carrots, peanut butter, kale apples, maple syrup, jalapeño peppers, paprika peppers, apple cider vinegar, salt, cilantro, black pepper, and red pepper flakes. 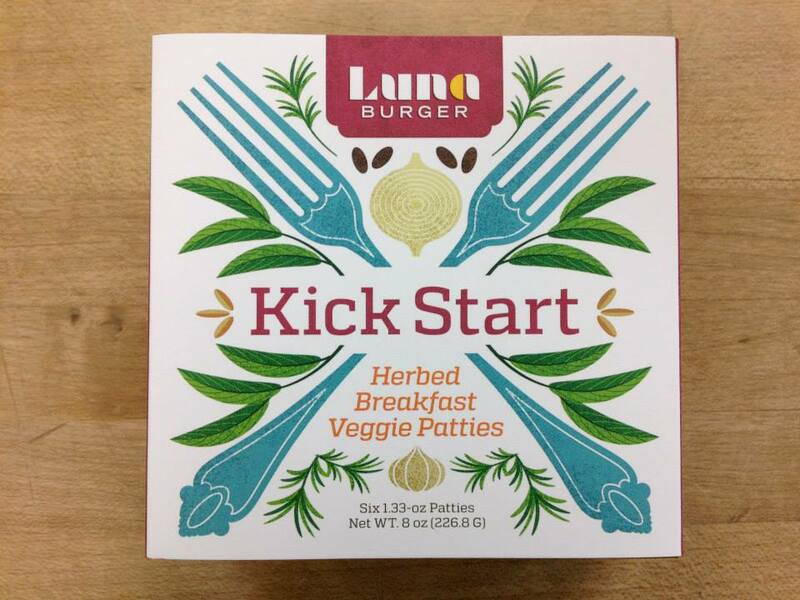 Kickstart: These popular breakfast “sausage” patties are made of black beans, spelt berries, oats, onions, carrots, kale, apples, maple syrup, garlic, apple cider vinegar, fennel, salt, rosemary, thyme, sage, black pepper, and red pepper flacks. 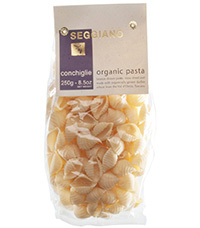 These come in the standard 4 ounce size and the 1.33 ounce size. 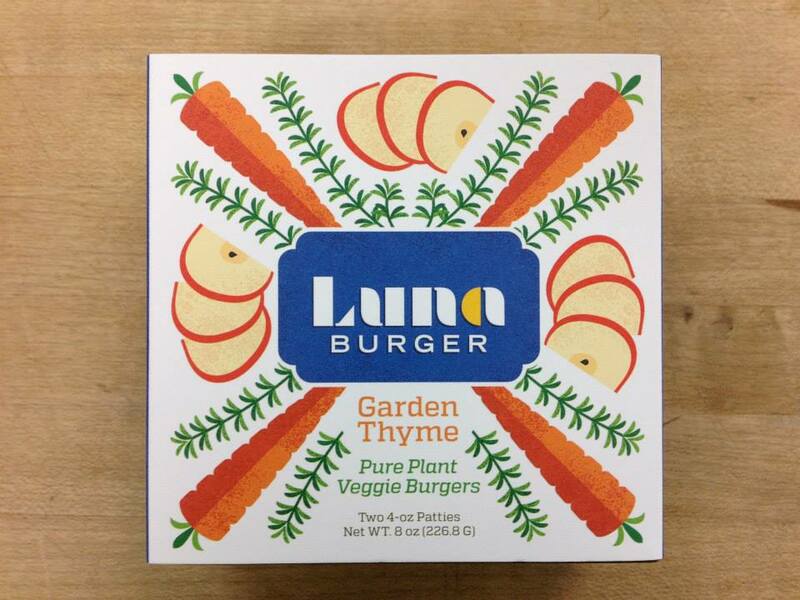 Each 4 ounce veggie burger contains 160-200 calories, 7-9 grams of protein, 5-7 grams of fiber, 2-4.5 grams of fat, 250-310 grams of sodium, and 2-3 grams of sugar. 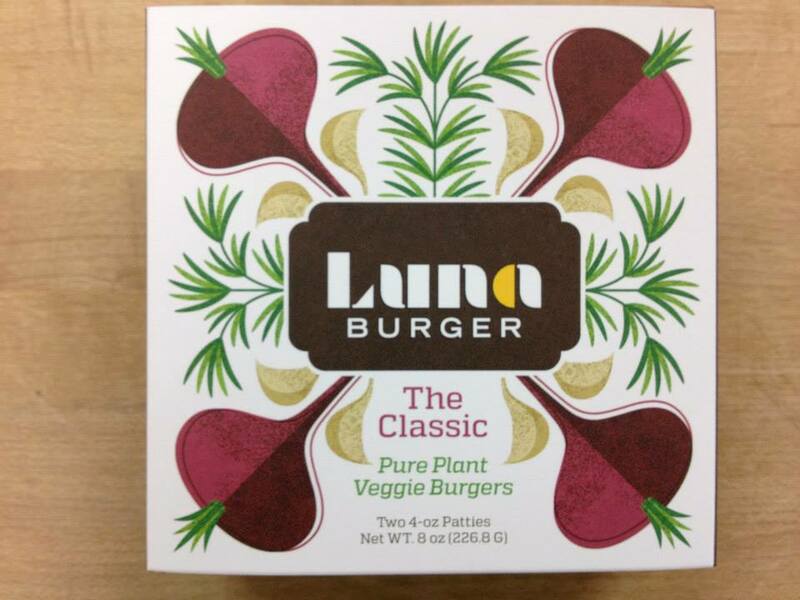 Luna Burgers are sold in the frozen food section of grocery stores for about $5 per box (with two burgers per box) throughout Ohio and select stores in 15 other states. 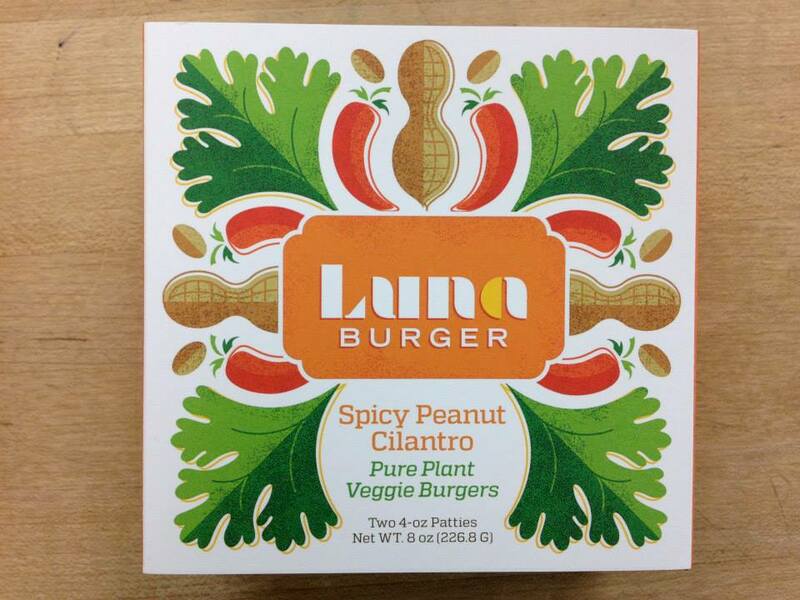 See the company website (www.lunaburger.com) for a list of retailers.